Apple 9.7-inch iPad (2018) goes on pre-order via Flipkart and the price starts at Rs.28,000 onward. The delivery will start from 26th April 2018. 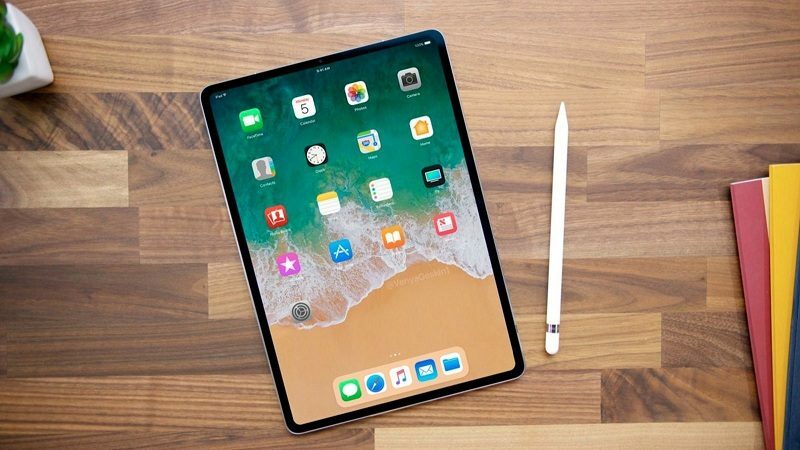 The new Apple 9.7-inch iPad (2018) 32GB Wi-Fi only variant priced at Rs.28,000 and the upper variant of 128GB Wi-Fi only device priced at Rs.35,700 and the 128GB with cellular-only iPad comes at Rs.38,600. The top model of 128GB with 4G connectivity and Wi-Fi comes with Rs.46,300 only. The 9.7-inch iPad is powered by Apple A10 Fusion Chip. Apple 9.7-inch iPad (2018) also supports Apple Touch Pencil for more robust user experience in terms of study and drawing. But you have to pay extra Rs.7,600 to get Apple Pencil. This pencil usually comes with the higher model iPad Pro devices. Apple decided to launch this device for a reasonable price and give some enhancements to the students and this iPad 2018 edition is especially for students in India. 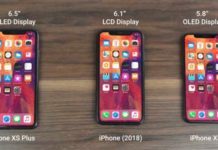 The device will be launched on 25th April in India and Apple confirms that from 26th April the device will be delivered via Flipkart. So if anyone wanted to use iPad for an affordable price tag mainly students, then you can pre-order the tablet on Flipkart. Apple 9.7-inch iPad (2018) doesn’t have the smart connector on the sidebar to connect Apple Keyboard. Flipkart also giving some exclusive offers and discounts to Axis Bank Credit Card users. Customers can exchange their old smartphone and can get up to Rs.16,000 discount on every purchase of iPad(2018). The no-cost EMI offers starts from Rs.3,112 for 09 months. The new Apple iPad (2018) comes with a 9.7-inch retina display with a resolution of 2048 x 1536 pixels with a pixel density of 264 PPI. The device is powered by Apple A10 Fusion Chip and it comes with a Touch-id support for biometric verification. It supports FaceTime HD camera along with an 8MP of the rear camera which can support 1080P video recording. Apple promises that the device can run up to 10 hours of battery life in new iPad (2018). The 4G LTE variant can support up to 300 Mbps LTE speed. The iPad (2018) supports Gyroscope, GPS, and Compass sensor.